Sangiovese is one of the most highly regarded red wine grapes in the world, and is a staple in an enormous range of Italian wines. Its name can be translated to the blood of Jove, which caused many to believe the Sangiovese grapes were cultivated by the Romans and Etruscans. The translated name has stuck through the years due to its reddish-orange tinted color. This grape produces a fresh, humble tasting wine with several layers of aromas and flavors. Whether you are a newbie drinker or a seasoned veteran, tasting guidelines for this popular drink can be helpful. Here are a few things to know about this notable Italian wine. The Sangiovese grapes are a cross of the Calabrese Montenuvo grapes from southern Italy and the Ciliegiolo grapes from Tuscany. Sangiovese is mostly grown in Central Italy, where it thrives on the Tuscany countryside. Sangiovese is known to have substantial tannins, herbal scents, and a fresh cherry fruit taste with a vibrant acidity. New World versions typically have a fleshier fruit taste and a softer acidity. 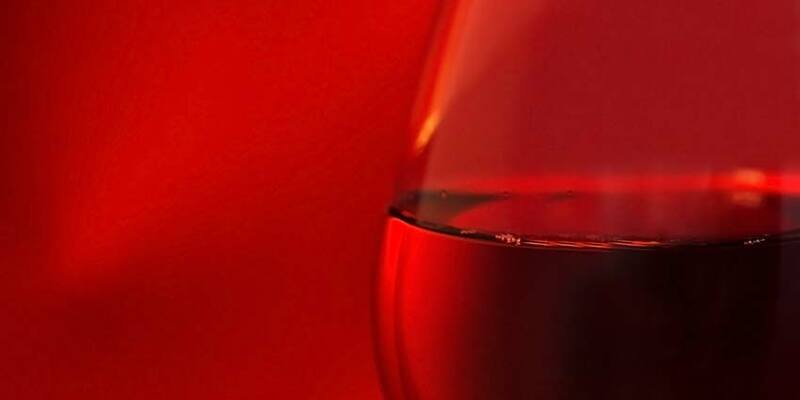 The color of the wine will typically change as it ages: it starts out as purple when young, ruby until four or five years old, and then it gradually shades into garnet. These grapes bud early, are relatively thin skinned, and require warmth in order to fully ripen. They tend to grow best when in shale, clay-based soils or limestone. Although this fruit can grow in almost any climate, they do not tend to do their best in cooler environments. Sangiovese grapes grown in cool temperatures can create wines with under-ripe tannins and high acidity, which causes a much harsher taste. Located between Florence and Sienna in the heart of Tuscany, Chianti is home of the Chianti Classico, which is made of at least 80 percent of the Sangiovese fruit, rather than a mutation or blend as many others are. In fact, in 1995 it became legal to produce Chianti with 100% Sangiovese. One of the finest expressions, and possibly the highest regarded, is the Brunello clone. Brunello di Montalcino is a classic Tuscan premier wine found in a hilltop town called Montalcino. It shows complexity, intensity, and richness, with aromas of cola, spice, and forest fruit. It is not available for sale until the fifth year after harvest in January and requires an extra year of aging in the cellar. It is aged for a minimum of two years in oak barrels, and then for four months in a bottle. This is primarily because the tannins take several years to soften. Vino Nobile and Rosso di Montepulciano hail from the town of Montepulciano, located about 20 miles east of Tuscany. These blends are similar to the Brunello, but use a different clone and require a minimum of two years to age in an oak barrel or bottle. Vino Nobile is made with components of Mammolo and Canaiolo, along with the Prugnolo Gentile clone. The Rosso di Montepulciano is a top-self Riserva with earthy and dark characteristics. It also has subtle tones of blue flowers and dried herbs. Along the Tuscan coast is the Maremma region, as well as Bolgheri, where the Super Tuscans emerged. When the younger generations traveled to make wine, Super Tuscans came about because these young Italians sought to venture beyond making Piedmont and Brunello. Instead, they created wines such as Tignanello and Sassicaia, which is credited as “the first Super Tuscan”. Super Tuscans start off with the Sangiovese grape, and other known grapes are then added. Tasters are recommended to sit and sniff this wine before sipping in order to fully enjoy the range of aromas. The aroma varies, but most give off notes of vanilla, forest leaves, wild berries, and anise. Over time, you may notice the figs, roses and dried cherry scents, particularly if it is an older blend. A chalky undergrowth scent is common in Chianti Riserva and Brunello. These wines are typically full-bodied with a savory, rich fruit taste. Sangiovese has hints of flowers, herbs and leather, and has an acidic and tannic finish. Because this wine is a bit of a chameleon, some varieties offer earthy and rustic tastes, particularly the Chianti Classico. The keenest tasters may even recognize subtle notes of tomato and cherry. 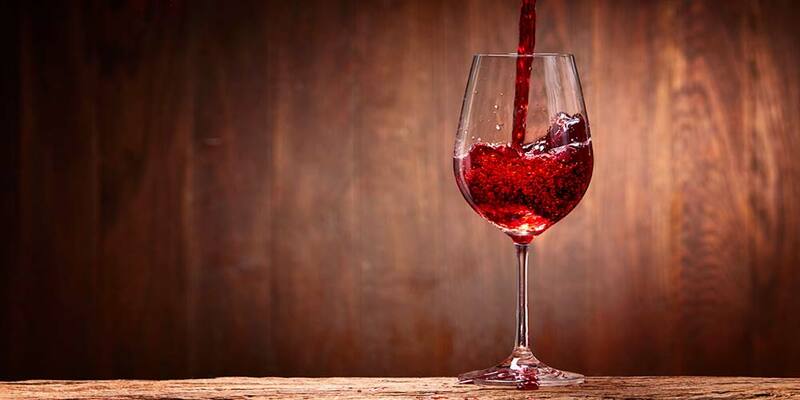 This wine has high acidity and is very dry which can cause your mouth to pucker. Pairing it with certain foods can help make the tastes come together and help marry those elements. 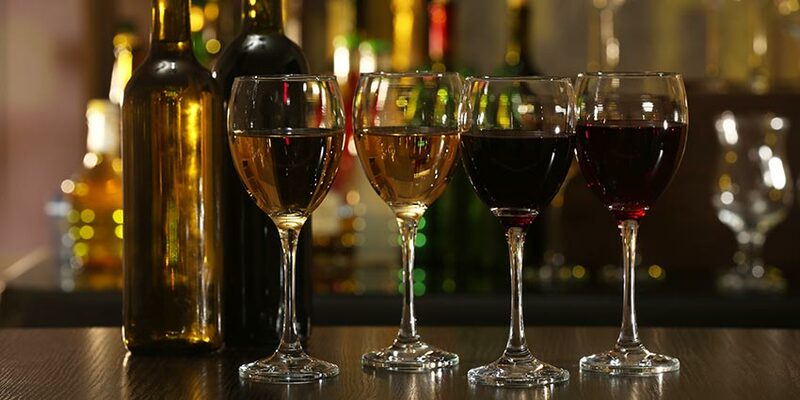 To balance the acidity, it is best to pair it with foods high in fat, such as flatbread pizza with spinach and cheese to bring out the fruit in the wine. Tomato-based dishes can also be a great pairing. It also has a very savory character and medium-weighted body. 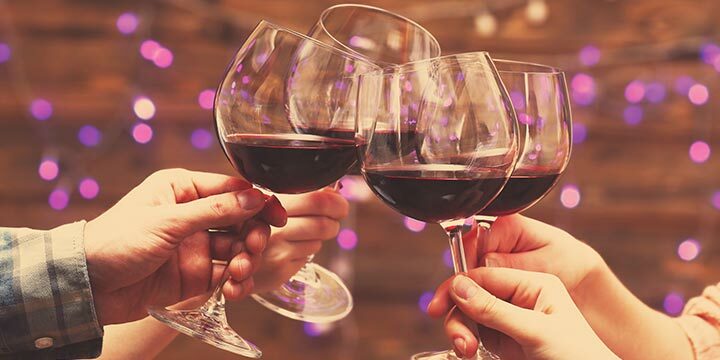 Therefore, rich-roasted meat, hard cheeses, cured sausages, and other savory dishes with herbs can actually help bring out the fruity flavors in the wine. For the vegetarians, it is best to pair it with butter, olive oil and other lipids that are rich in fat. This can help cut through the tart tannins. Sugar should also be limited on roasted or braised vegetables, to help ensure the wine has a fruiter taste. The best way to learn the intricacies of Sangiovese is through a professionally-guided wine tasting. 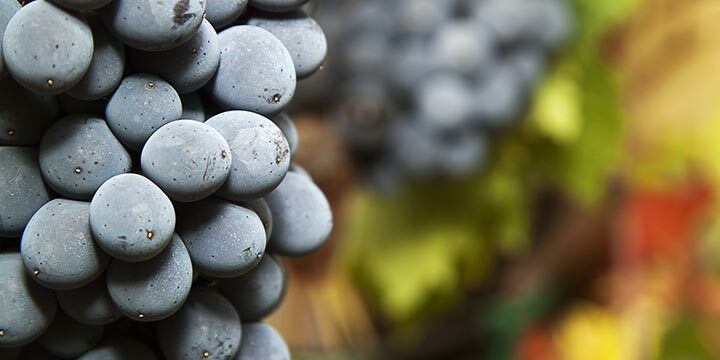 The flavors and aromas of Sangiovese wines will vary depending on the individual winemaking practices and the terroir, determined by where the grapes were grown. Older blends tend to have a richer, more savory taste with notes of oak, while newer versions tend to have a more floral aroma and fruiter, more acidic taste. There are many varieties, but one of the most popular mutations is Brunello. Chianti is also popular, as it is made directly from the grapes and not by a clone. To help you discover the best pairings and what blends to try, this tasting guide can lead you in the right direction.